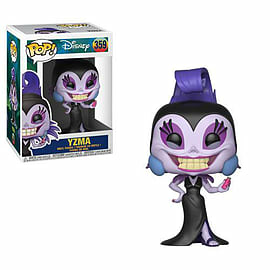 Disney’s The Emperor’s New Groove is our latest addition to Pop! Look for the glow in the dark chase piece of Yzma. A rarity of 1 in 6!